Being able to give your dog a tablet is just part of ensuring they remain healthy, but it can often prove a little tricky and sometimes requires patience. Whether the tablet is for routine health care or as a treatment to an ongoing illness, it’s helpful to know these handy techniques. 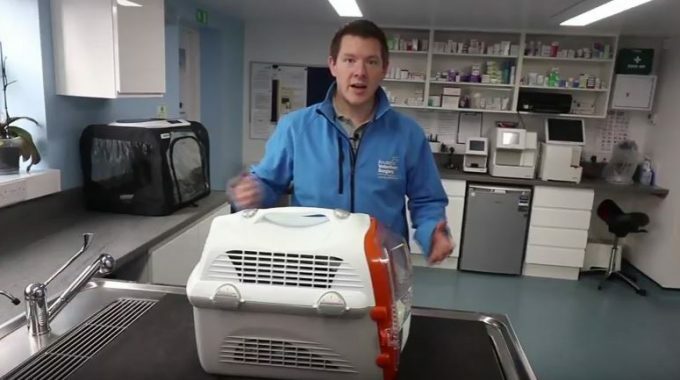 This video with our lead vet Paul Adams will help ensure you’re doing it right. There a few things to remember when it comes to administering a pill to your dog. Settle your dog down before you try giving them the tablet. This task will be much trickier if they are over-stimulated. Make sure you take the pill out of any packaging before you attempt to give it them, this will make the process quicker. Closing their mouth and massaging their throat will help them swallow the tablet and stop them spitting it out. Use a pill giver if you are having trouble, this will make the task easier. Why might you need to give your dog a tablet? Dogs will need to be given worming treatment routinely throughout their life. You will usually worm your dog every two weeks for the first 12 weeks of their life, then every month until they are six months old and then once every three months after that. Just like humans, dogs may be required to undergo a course of medication to treat diseases or infections. This might include antibiotics, and it is important that all treatments are followed to the end of their cycle as per your vet’s instructions. When dogs are ill or get injured they may require pain medication to ensure they are comfortable as they nurse themselves to full health. This often comes in tablet form and your vet will instruct you on the correct dosage necessary. Can I just crush it up in their food? If you’ve tried both methods in the video and you still can’t get your dog to swallow the pill, then crushing it up in their food is often a great last resort (but best ask your vets advice first as some medications cannot be crushed). This method is not always effective though and if your dog is a fussy eater they probably won’t eat it. Imagine if you crushed a paracetamol up in your Sunday dinner – you’d definitely be able to taste it and you probably wouldn’t want to eat it. If you crush up the tablet and your dog rejects it then you won’t be able to use it again. Some dog medications can be quite expensive so you don’t want to have to throw too many down the drain. If your dog has a course of medication, such as antibiotics, it’s also important that they get the right amount of treatments. The other issue with crushing any medication into food is that you can’t be certain that they’ve eaten it all. Residue can be left in the bowl or on the surface that you crushed the pill on. If your dog is not getting the full amount of medication then it won’t be as effective as it should be. 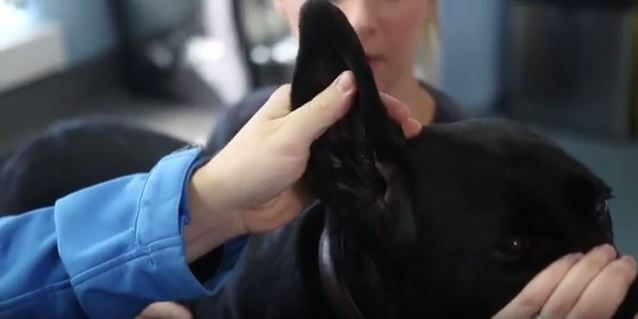 We’ve created a range of helpful videos and resources in our vet’s advice area. If you need any further help then book a consultation in our surgery today by calling 01565 337 999.